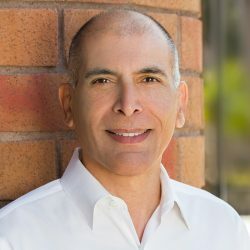 Shahin is responsible for office management and administration, business development, client relations, and contract negotiations for the Los Angeles office. He has been involved in the functional and schematic planning and design of parking structures since joining the firm in 1988. Shahin has experience in healthcare, education, aviation, commercial, corporate, civic, entertainment and hospitality projects. His areas of expertise include programming, planning and full project analysis, preparation of construction documents and administration phase of projects.